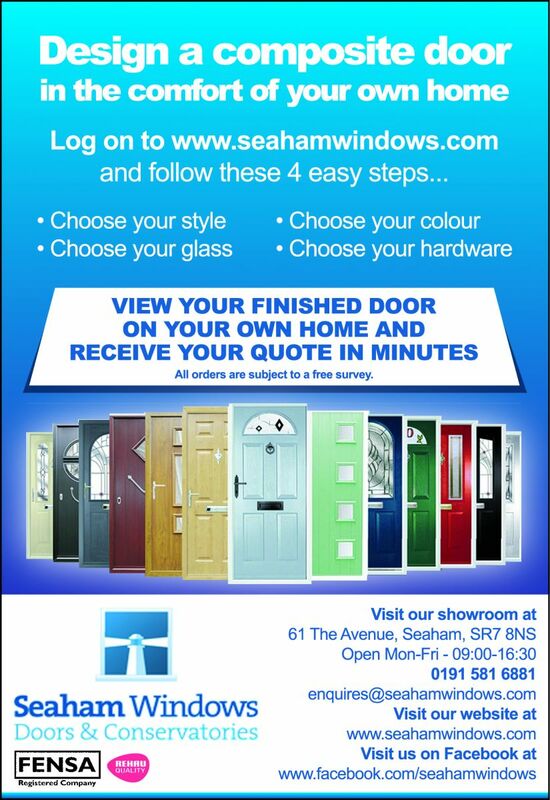 The services we offer at Seaham Windows does not just stop at installing windows, doors and conservatories. We employ our own team of specialist builders, who are highly experienced in carrying out general building works, extensions and concrete block paving. It is our aim to offer our customers the full service package they require - from a simple window installation, through to a full extension, Seaham Windows have the skills and experienced team to carry out the complete project. Providing you with a full service solution relieves you from the headache of project managing multiple contractors on site, along with the satisfaction that you have one company that you know and trust to provide a high quality service, guarantee and aftercare, and only one company to contact. As specialists we can advise and provide brick matching solutions to ensure that your new structure blends as seamlessly as possible with any existing structure.